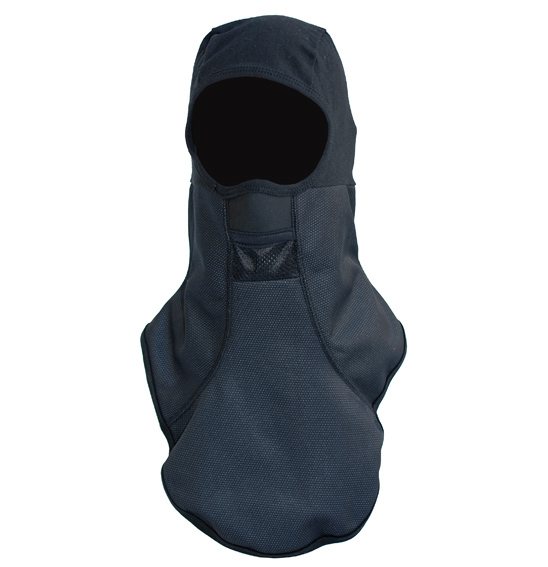 Stay warm, in even the coldest conditions, with this Facemask from NEO providing head, neck and upper chest cover. Made from light and breathable polyester/cotton mix. One size fits most.